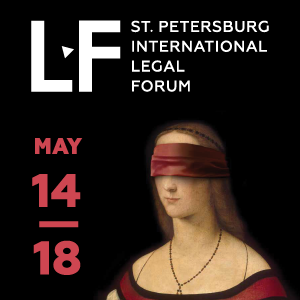 Competition and cooperation between legal systems is the opening theme of the plenary session of the International Legal Forum in Saint Petersburg on 15-18 May 2013. 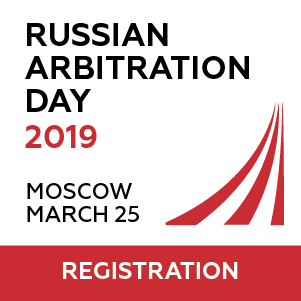 In October 2012 the Presidium of the Russian Supreme Commercial Court (“SCC”) issued a resolution dealing with competition between foreign and Russian jurisdictions which is relevant to this session and of interest to international litigation practitioners. The SCC Presidium explained how to make a distinction between competences of Russian and foreign courts and what kinds of issues foreign courts cannot settle. The resolution results from a dispute involving a Russian and a Cypriot company. In October 2006 a Cypriot company Fringilla Co. LTD (“Fringilla”) provided a $44 mln loan to a Russian company Ribprominvest. The purpose of this loan was to buy shares in the following companies: Sea Fishing Port, Produktovye Terminaly and Romiss. The loan agreement prohibited the debtor from selling, renting, transfering or ordering its assets without the creditor’s approval. The parties chose as applicable law English law and for disputes to be settled exclusively by arbitration pursuant to the LCIA Rules. 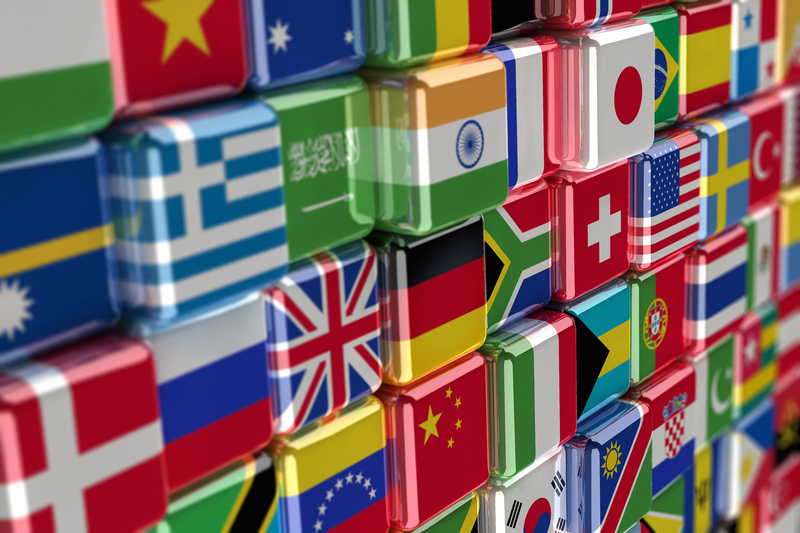 Under the same agreement the creditor, unlike the other party, could exercise a discretion to file a lawsuit in any other courts which have jurisdiction, or to initiate parallel lawsuits in several jurisdictions. Fringilla subsequently filed a lawsuit against Ribprominvest claiming a failure to timely repay the loan. The claimant chose the District Court of Limassol (Cyprus) as the competent forum. The Cypriot court satisfied the claim and the Commercial Court of Saint Petersburg and Leningrad District recognised and enforced this decision. However, during the court proceedings in Cyprus Fringilla discovered that Ribprominvest and Produktovye Terminaly had sold shares amounting to 58.5 % and 23.46 % of Sea Fishing Port to a company by the name of Konmark. In addition, Ribprominvest, without the approval of Fringilla, had given its approval to its subsidiary company Produktovye Terminaly to vend its shares. Therefore Fringilla applied to the Cypriot court to have these transactions found invalid. The Cypriot court fully satisfied this claim. However this time the Commercial Court of Saint Petersburg and Leningrad District, as well as the court of cassation instance, refused to recognise and enforce the foreign decision. 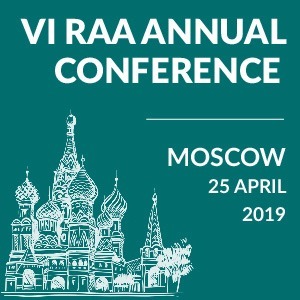 The Russian courts invoked violation of Russian public policy and found that the claim had breached the exclusive jurisdiction of the Russian state commercial courts. The Russian courts stated that both parties involved in the transactions were Russian legal entities and the object of the transaction was to transfer shares between Russian companies. Moreover, Fringilla remained an external party to these transactions. Therefore the Cypriot court was incompetent for the purpose of deciding on their invalidity, and the Russian courts held exclusivity of jurisdiction. Fringilla applied to the SCC to review the recognition and enforcement case. On 23 October 2012 the SCC Presidium issued a resolution upholding the lower courts’ judgments. Firstly, the SCC argued that under the Russian Commercial Procedure Code recognition and enforcement of foreign courts’ decisions in economic disputes in Russia are subject to Russian international treaties and municipal law. 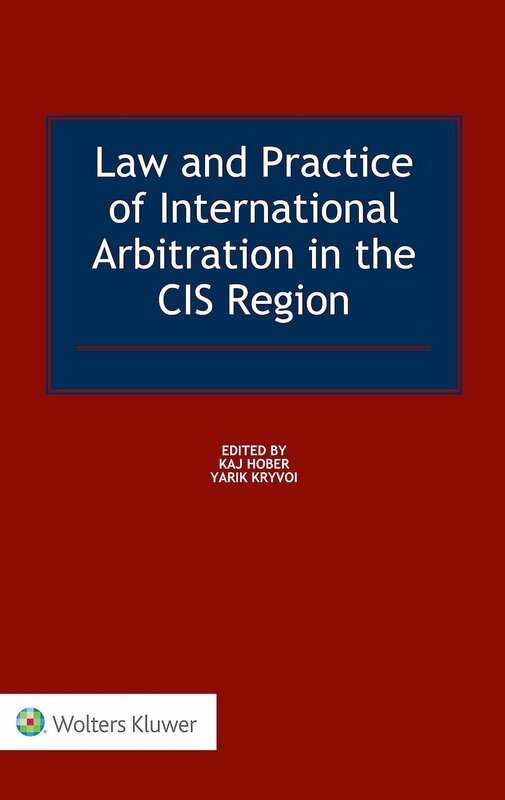 Article 23 of the Treaty on Legal Assistance in Civil and Criminal Matters between the USSR and Cyprus of 19 January 1984 provides for mutual recognition and enforcement of court decisions on civil matters. According to Article 12 of this Treaty legal assistance can be denied if it can harm state sovereignty or security or is contrary to fundamental legal principles (public policy). The SCC Presidium stated that extraterritorial application of Cypriot public law to transactions between two Russian companies with regard to the shares of a Russian company may cause harm to the sovereignty of Russia. Also, this Cypriot decision infringes rights and duties of Konmark as a non-party to the Cypriot court procedure. Konmark had no relations with Fringilla, led no business in Cyprus and was not party to the agreement between Fringilla and Ribprominvest. The SCC noted in this regard Article 6 of the European Human Rights Convention of 1950 which implies that everyone has the right to take part in court procedures which involve issues concerning their rights and duties. 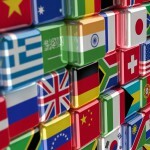 In addition, pursuant to the Russian Commercial Procedure Code the commercial courts have exclusive competence over cases with foreign persons where disputes concern the challenge of board decisions of companies registered in Russia. Therefore, the approval by Ribprominvest to a subsidiary company to sell shares to Konmark results in the exclusive competence of the Russian courts to decide on such issues. This resolution of the SCC Presidium shows that the highest Russian commercial court leads a policy of restricting the “import” of foreign state court decisions rendered in relation to disputes closely connected with Russia, proclaiming Russian courts as exclusively competent to hear cases.